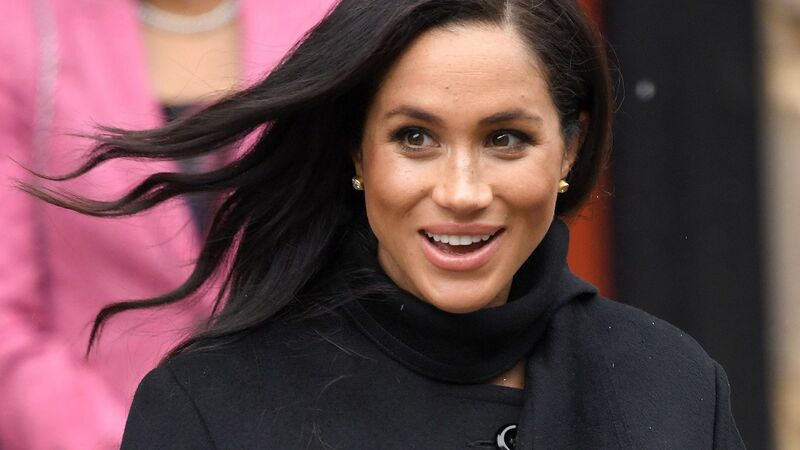 Stop worrying about what you're going to wear on Valentine's Day and let Meghan Markle's style inspire your look. It doesn't matter if she's hitting the red carpet in a cute, little mini dress or working it in a chic suit, she is a constant source of fashion inspiration. 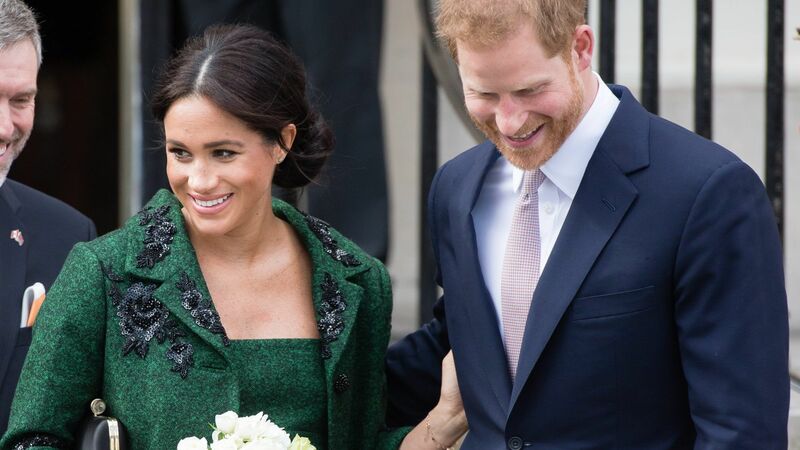 Her show-stopping outfits have definitely captured our attention over the years, and clearly they've grabbed Prince Harry's, too. So we're looking to the lucky lady as we solidify our date-night look. Ahead, you'll find some of her best style moments, and they are sure to leave your guy impressed, too. So get to it and shop Markle's style now. Valentine's Day will be here before you know it. Wow him in a show-stopping dress in a passionate color and flattering silhouette. Turn things up in a lwd (little white dress) that has a halter neckline. Keep your date impressed with a strapless design that features a peplum accent. 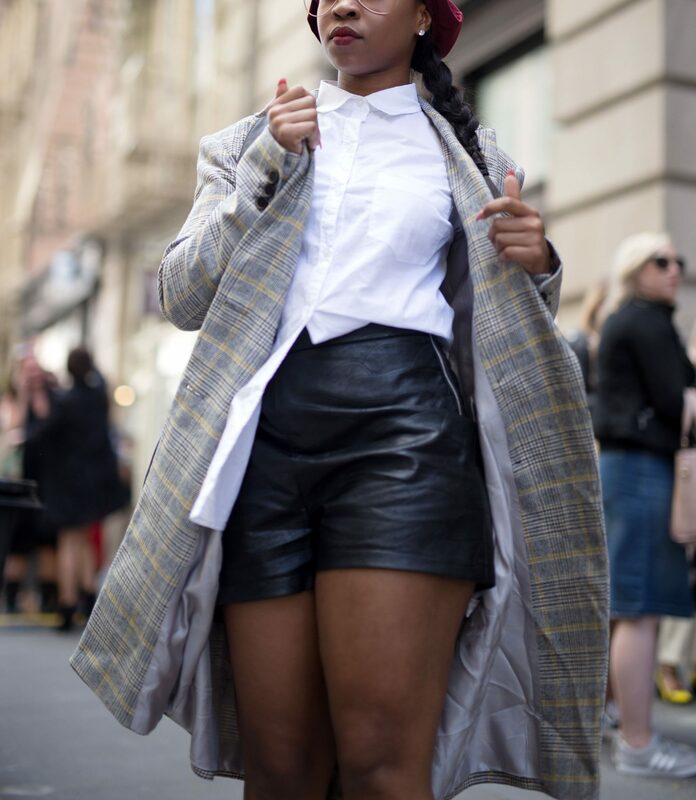 Try out a mini dress that resembles your favorite blazer. Skip the dress and grab a pair of leather leggings that offer a cool-girl vibe. Go all out with a glamorous dress that will have him staring all night long. There's nothing more subtly sexier than showing off your shoulders. Throw on a brocade dress and your favorite red lipstick for a romantic evening. Make a statement in an elegant dress with a shimmery finish. Slip on a dress that has a hint of frill before you take on the town. Put on a dreamy lace dress in a light blue hue for a whimsical vibe. Show off both shoulders with a flirty off-the-shoulder design. Keep things classic while wearing a lace dress that has sheer panels. Step out in a little black dress that has a drop-waist design. Don't forget to add a statement necklace for some extra bling. Shake things up with a jaw-dropping dress that's sparkly and shows off the right amount of skin. Take notes from Markle and make sure your outerwear is just as cute with a playful embellished jacket. Don't underestimate the sexiness of pants. Take the effortless approach in a white jumpsuit. Work your curves in a fitted number that also feels very covered up.